The cooperative “Dcoop” is strongly targeting the emerging walnut market and is setting up an almond cracking and shelling plant. The company has a project in place for Córdoba to house a plant specialising in almond cracking and shelling, which will allow them to start the process of industrialisation. The purpose of the Andalusian agri-food group, whose turnover stood above 1,000 million euros last year, is to incorporate new processes to those facilities, including toasting, blanching and flour production, as the different plantations that have been planted in recent years bear fruit. 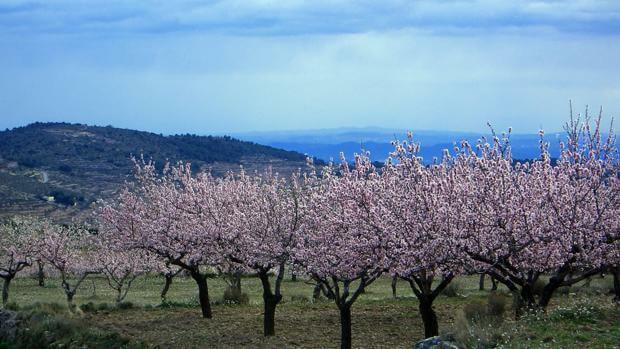 To date, the cultivated almonds area is of about 3,000 hectares. The place chosen for this project is located in the old facilities of Cordoliva in Cordoba. The storage plant for almonds processing has been developed by Silos Córdoba.